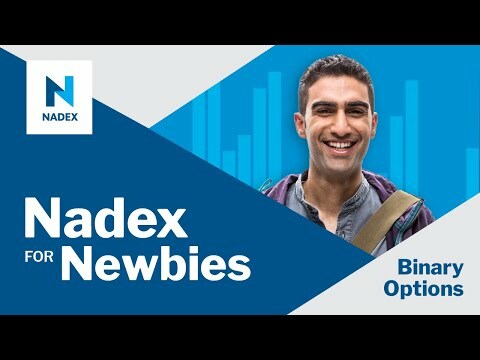 Please join James Ramelli, with Nadex educational partner AlphaShark Trading, as he will review the risk and reward setups that different binary options trades can provide a trader. We will examine the entire trade process from entry to exit and go over methods a trader can use to help determine what the best strike and duration for any signal is. • Use standard options markets to select binary strikes and setups.